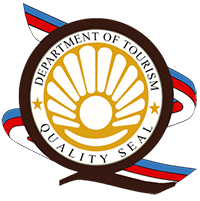 Known for the famous Chocolate Hills grass covered limestone domes that are nearly symmetrical in shape and height. Cebu City is the smaller scale of Manila with its commercial and financial values. Ilocos is a myriad of cultures and histories converge to become a living museum of a spirited past. 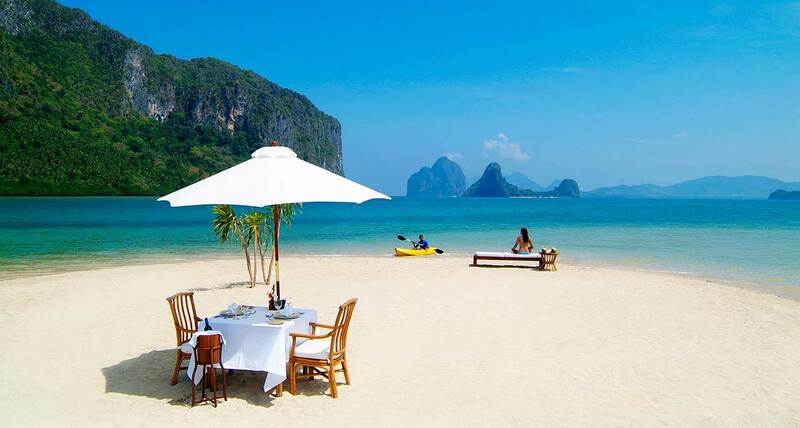 El Nido is a municipality situated at the northwestern tip of the province of Palawan. It is 430 kms. 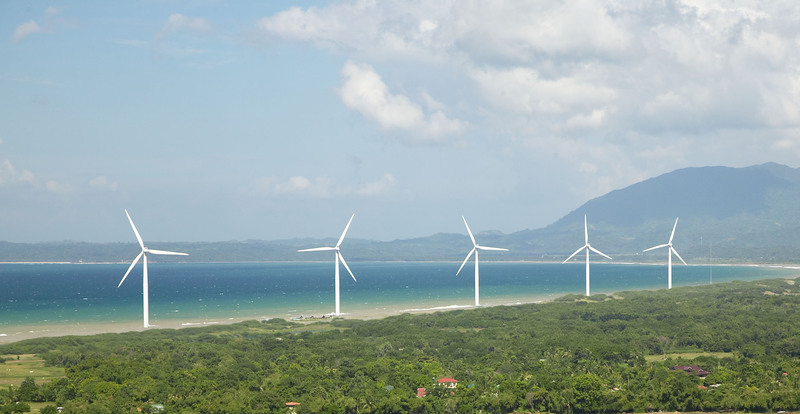 Southwest of Manila and 238 kms. Northwest of Puerto Princesa. 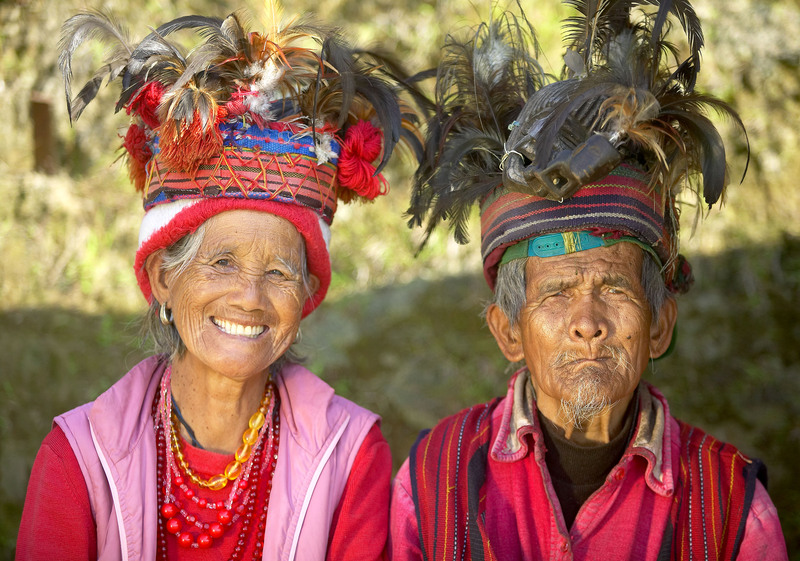 Be captivated by the rich Ifugao culture. Take a view of Banga-an Village, nestled at the foot of the world famous Rice Terraces. Ilocos is a myriad of cultures and histories converge to become a living museum of spirited past. It boasts of graceful, historic churches, panoramic vistas, and rugged mountains. 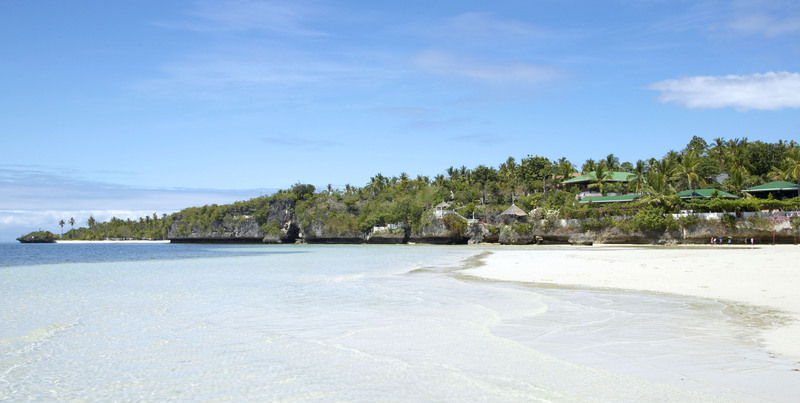 The best of the Visayas group of islands in the Philippines, this tour will bring you to Bohol, known for the Chocolate Hills; Dumaguete, dubbed as the city of gentle people; Siquijor, known as the mystical island and blessed with scenic and natural attractions.